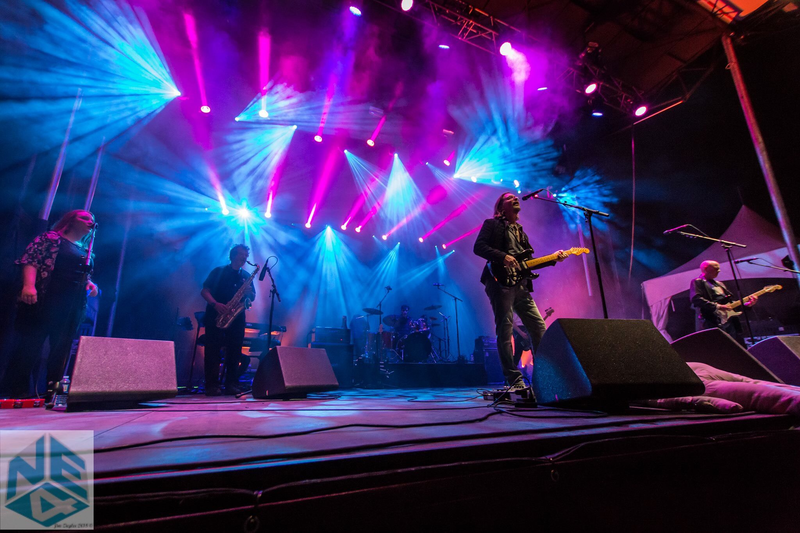 This up-to-9 piece Toronto, Canada based band's live shows have become celebrations of Pink Floyd's message and music, that resonate with classic rock fans everywhere they've travelled. The band has thrilled audiences of up to 10,000 in Canada and the U.S., and ranks among the finest tributes in their field. The players' love of Pink Floyd's material shows in every performance, and the reaction they get from audiences who love it too, is extraordinary. 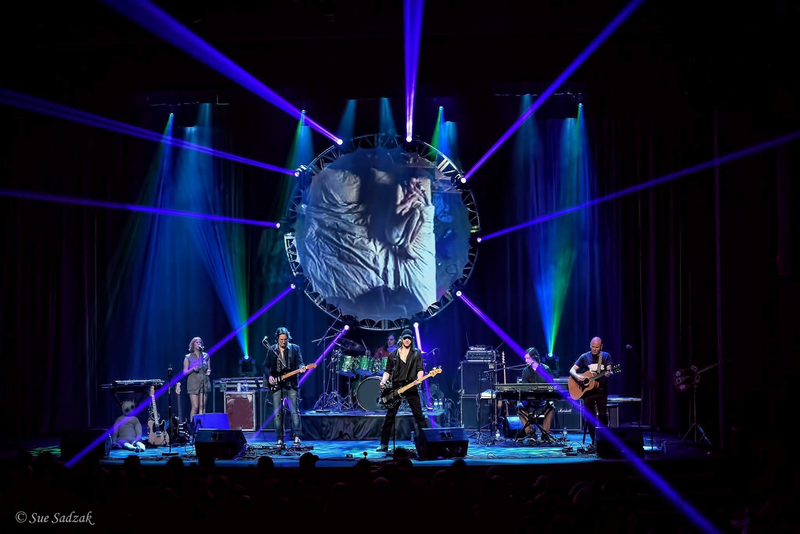 The scale-able Floyd Factor production can include spectacular lasers, or live-mixed, psychedelic digital video projections, featuring authentic Pink Floyd tour visuals that take your eyes on a trip through the music in your ears. But the real attraction is the music, and the players. 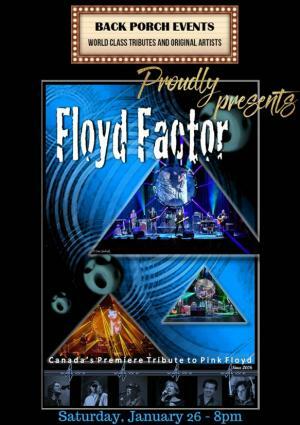 Floyd Factor features not one but two brilliant, veteran guitarists (Andre Filippetti and Sam Boutzouvis), ensuring that all of David Gilmour's recorded parts are present and accounted for, as well as an award winning, JUNO nominated keyboardist Dylan Bell. The band is rounded out by a veteran rhythm section, and six gifted vocalists. 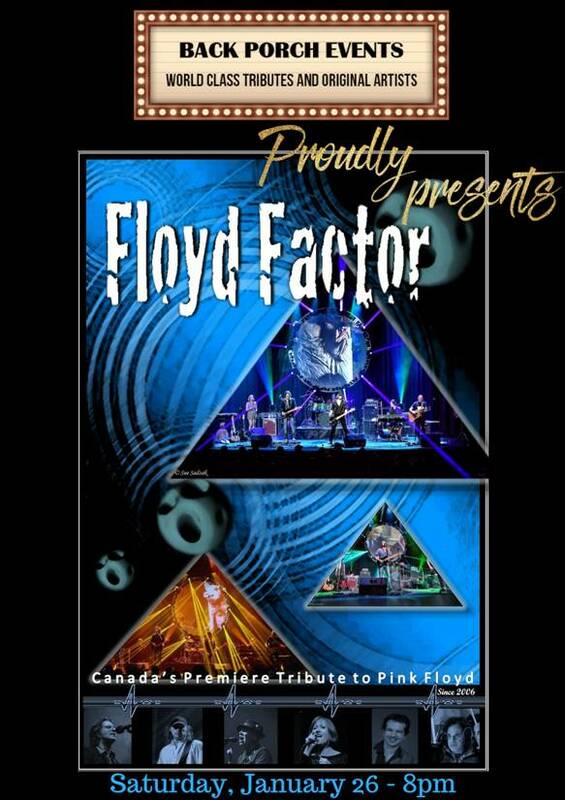 Floyd Factor's lead singers each bring an amazing replication of the different voices featured in Pink Floyd's material. Included are the show-stopping vocals of Ms. Chloe Watkinson, whose rendition of Great Gig In The Sky is a highlight in every show. Floyd Factor's sets span the breadth of Pink Floyd's album classics, all the way from Piper at the Gates of Dawn to The Wall and all points in between, including Meddle, Wish You Were Here, Animals and, of course, the complete Dark Side of the Moon. 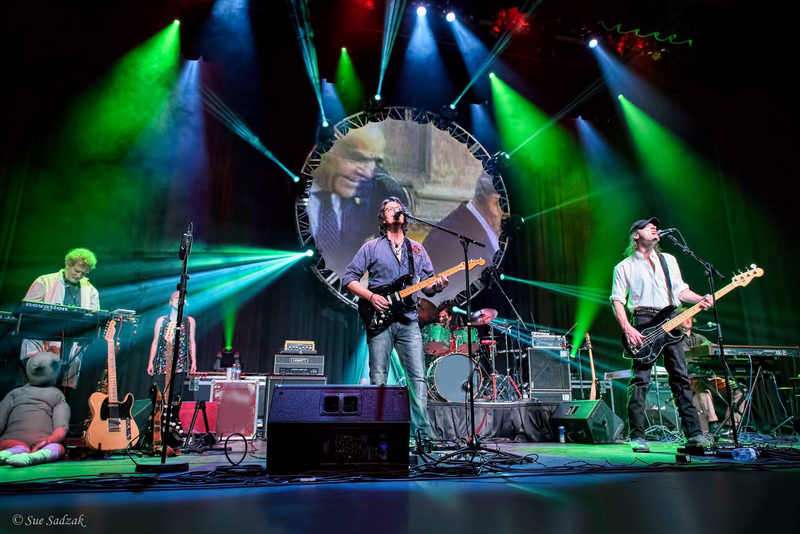 Floyd Factor provides the ultimate tribute to the brilliance of Pink Floyd at their creative peak and is the closets you will ever come to hearing Pink Floyd live again.